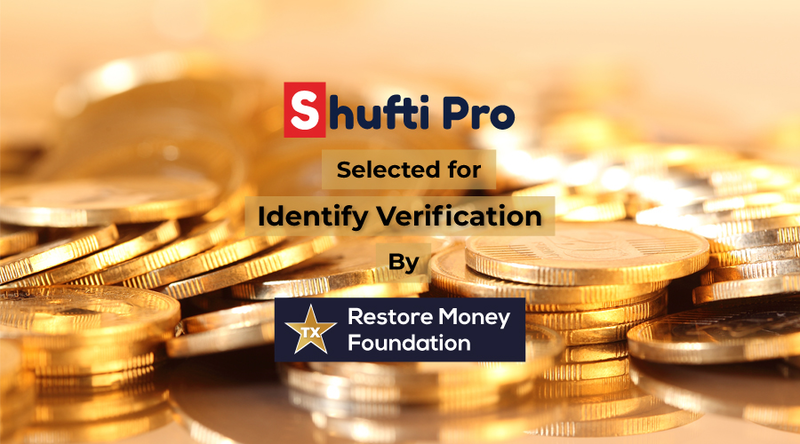 Shufti Pro takes help from machine learning algorithm, OCR technology, and liveness detection to provide real-time verification results to its customers. With support available for more than 150 official languages and coverage in more than 225 countries, Shufti Pro is an ideal choice for multinational companies as well as online businesses. Posted on 26. 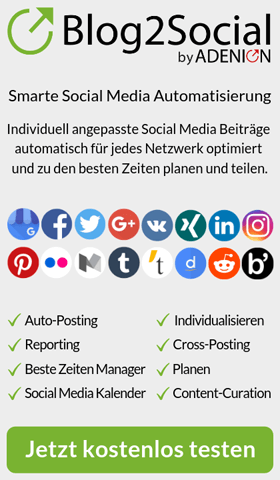 März 2019 by PR-Gateway. 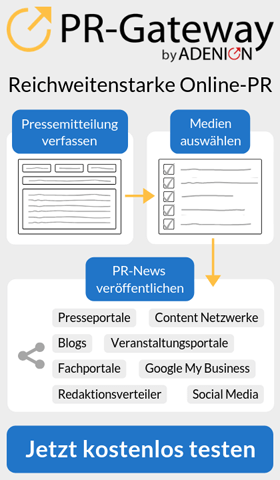 This entry was posted in Pressemitteilungen and tagged ID verification. Bookmark the permalink.